First, the good news. The unemployment rate for military retirees and those transitioning from active duty is actually lower than that of the population as a whole. And there are many vets who are successful entrepreneurs. You want to jump into an active job search and find a job fast. Or perhaps you think that a resume and a little Internet searching will result in an offer quickly. But you need to understand your destination – and yourself – to successfully target and execute a job search that will result in a job where you can succeed. You need to start with a plan. 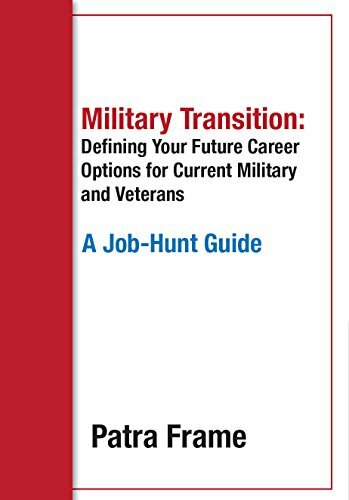 If you are just starting a new job search or thinking of what you will need to do to leave the military, here is the beginning of our basic tutorial. It can help you set up a plan and an effective process. Whether you have thought about it or not, you have already established a pattern of success. You made it through basic training and probably several other specialty courses. You have a record of achievement in your work. The trick is to identify your successes in the areas that mean the most to you. And then to turn these successes into ideas for your job search. Take advantage of every service available to you! 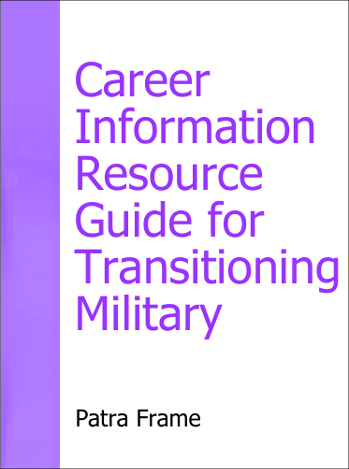 If you are on active duty, use the transition services. If you are recently returned or about to return from deployment, take advantage of career transition programs including Yellow Ribbon events and job fairs sponsored by your unit. 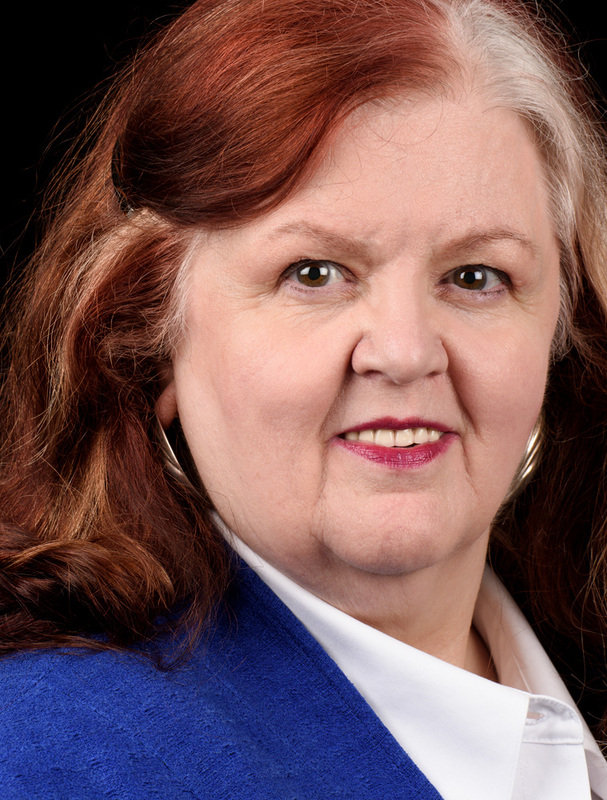 Seek out the Veteran’s representative at your local employment services office. All of these services offer useful information and assistance, although the quality varies. Each can help you figure out more about the process and your role. Make time to remember your own successes and see what they tell you. These are the experiences and achievements that really meant something to you. List the accomplishments you are most proud of. Look at the common elements among these for the skills you want to continue to use, those you want more of, and the ones you plan to not do again. Build-out the details of each accomplishment. As you do this, you are building a record to define your future job search. The list of skills you enjoy using the most becomes a way to search for jobs. Combine the top 2 skills and use a big job search engine, like Job-Hunt Sponsor Indeed.com, to see what jobs come up. Read the ones that look interesting. What skills do you already have? What do you need? This is one easy way to find several options for jobs which may not have occurred to you already. And you can repeat it with your other skills. Once upon a time… This is your first sentence or two describing the situation or task you faced. Our hero… This is a few sentences about what you actually did. And they lived happily ever after! This is a sentence or two that describes the results. Together these three elements – (1) the situation or task, (2) the actions, (3) the results – make a success story that can have many meanings and uses! Recently I talked with a Marine who felt that there was nothing in his service that could be useful in the civilian world. He had been an Embassy guard in several difficult places. As we talked it became clear that one success story might be about his role in assessing difficult situations quickly and taking the right actions both to protect embassy staff and to ensure positive relations with the locals. This included communications and interpersonal skills, analysis of data, presentation skills, and teamwork – all vital in many civilian jobs. Your success stories are a terrific way to figure out what work really interests you, to find the places where you can succeed, to develop a great resume and cover letters, and to interview effectively. Take the time to create at least six. After you flesh them out a bit, talk to trusted friends to learn how to improve the story and tell it effectively. You will learn more about yourself as you do this – incorporate that too. Next up: Seeing Yourself as a Product – Job Search as Personal Sales.